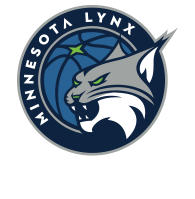 Acquire your FREE roundtrip pass for each Friday, Saturday, and Sunday home Lynx game with Metro Transit by taking a quick 2 question survey below. Getting to the game is easy with Metro Transit. Just show your downloadable pass to a bus driver or Transit Police officer and you can ride free on Saturday & Sundays with Metro Transit buses and light rail two hours before the game starts until two hours after the game ends. 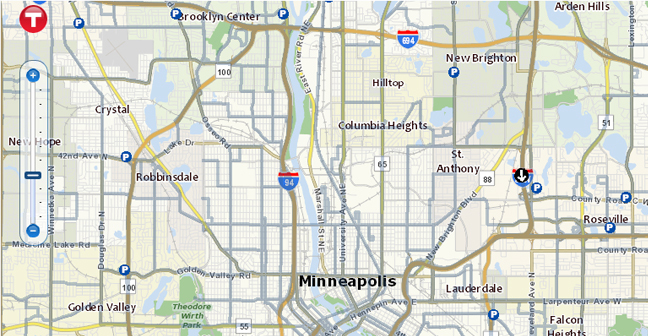 For help planning your trip, use the interactive Trip Planner at Metrotransit.org or call 612-373-3333. METRO Blue Line and Green Line trains serve Warehouse District/Hennepin Avenue Station (it’s an easy walk to Target Center from there). 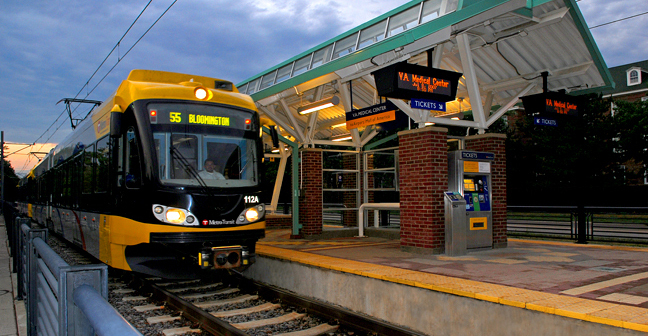 Ride the BLUE LINE from any of the stations between Mall of America and downtown Minneapolis. The METRO GREEN LINE operates frequently between downtown Minneapolis and downtown St. Paul. Visit metrotransit.org for more information. Target Center has become increasingly assessable via foot. 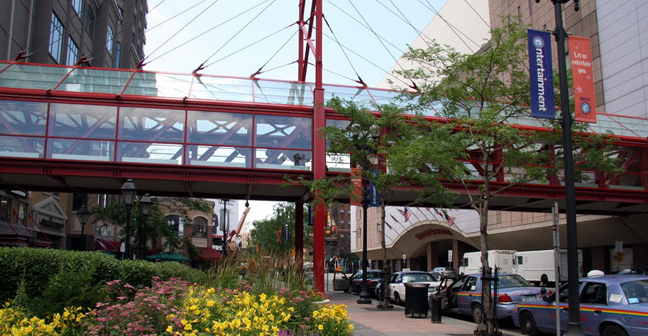 With bridges, crosswalks and a variety of skyway access, Target Center can be accessed with less traffic hassle. All streets have sidewalks and intersections have crosswalks with “walk” and “don’t walk” signals. 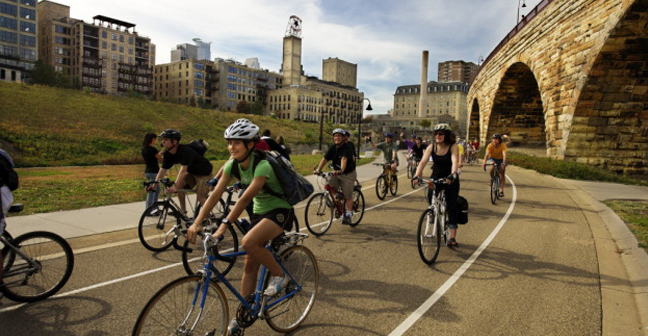 Ranked as the number two bicycling city in the nation, Minneapolis has 43 miles of streets with dedicated bicycle lanes and 84 miles of off-street bicycle paths. Metro Transit operates 125 interconnected bus routes throughout the Twin Cities. 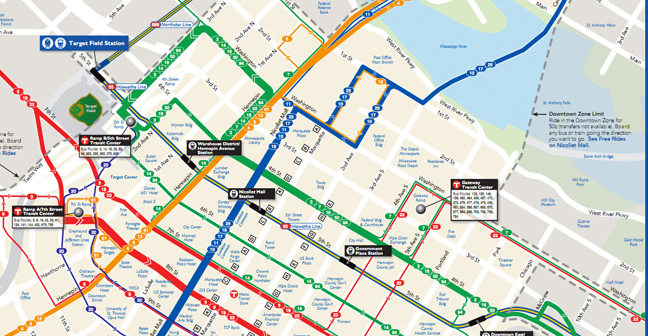 Many routes provide direct access to downtown Minneapolis with several stopping within one block of Target Center. For help planning your trip, use the interactive Trip Planner at Metrotransit.org or call 612-373-3333. No matter where you live, there is an easy way to drive to the Target Center. Once you get there you’ll find over 7,000 parking spaces conveniently adjacent to the Target Center in the ABC and Hawthorne ramps and nearly 25,000 parking spaces in ramps/lots throughout downtown.